Water reed has been used as a thatching material in the UK for centuries. It is also the primary thatching material in Europe. It can sometimes be referred to as Norfolk reed. Water Reed may come from places such as Austria, China, France, Hungary, Poland, Romania, Turkey, or Ukraine. All places where there are reed beds around rivers are sources of water reed. Irrespective of where it comes from there is always variance in the material from length to diameter and also amount of tapering. All of these factors affect which bundles of material are used on the roof. 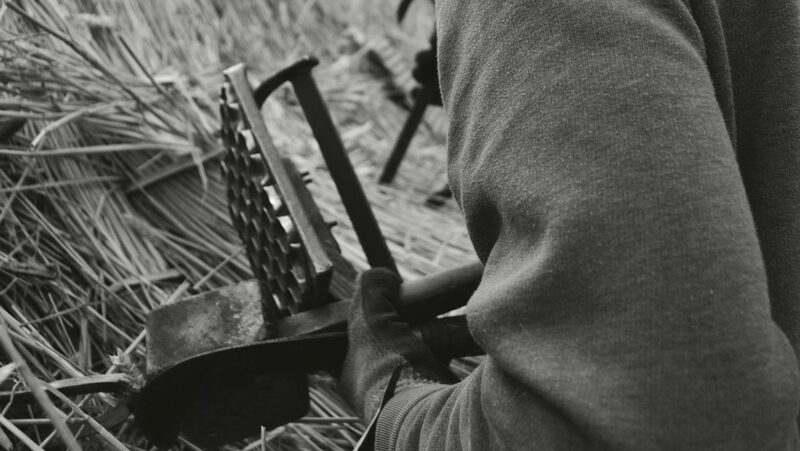 It will be down to the skill of the thatcher in using the appropriate material for each individual roof. Lifespan of the roof also depends on the production of the material and its characteristics e.g. size, hardness of stem etc.